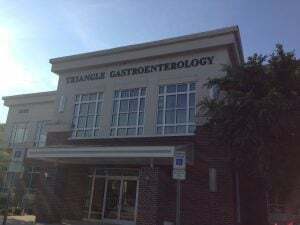 Triangle Gastroenterology is a physician owned practice with an accredited ambulatory surgical center. Our practice was designed with quality, safety, and convenience in mind. 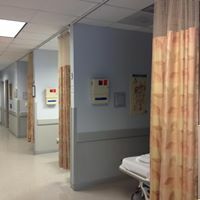 In addition, because we are physician owned, our patients receive the benefit of lower medical costs when compared to hospital owned facilities. Triangle Gastroenterology accepts most insurances and we also provide affordable rates for self pay patients and/or patients with high deductible insurance policies. We offer competitive, affordable rates for self pay patients and/or patients with high deductible policies.